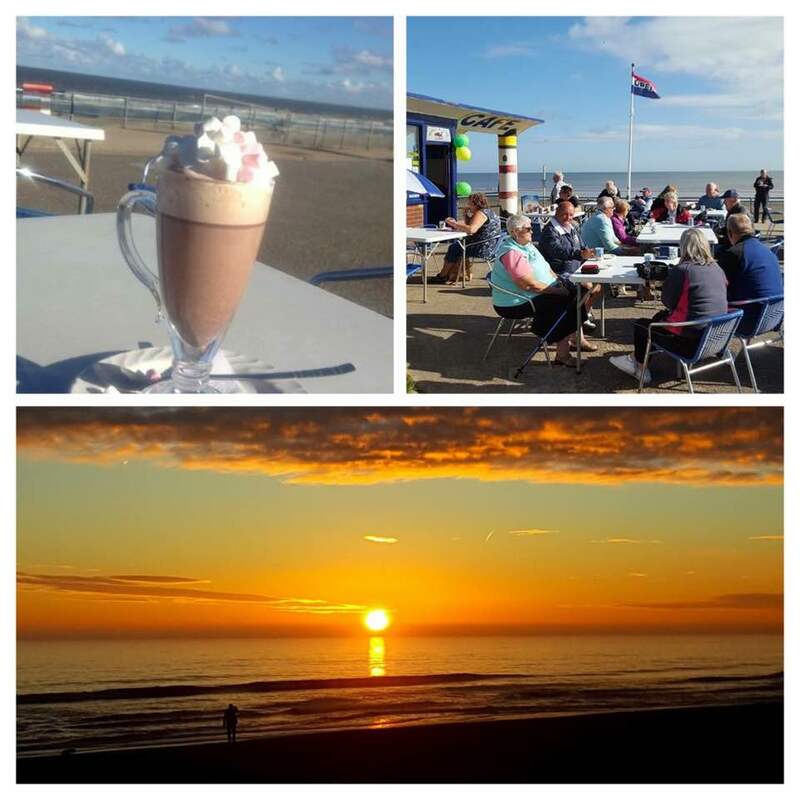 Our guide to Mablethorpe Cafes and Coffee Shops will show you the choices that are available to you during your stay. There are numerous options around the resort for you to be able to sit and take a break whenever you feel like taking the weight off your feet. I personally enjoy visiting these to see what's new and to get my caffeine fix for the day, and the occasional treat of course! 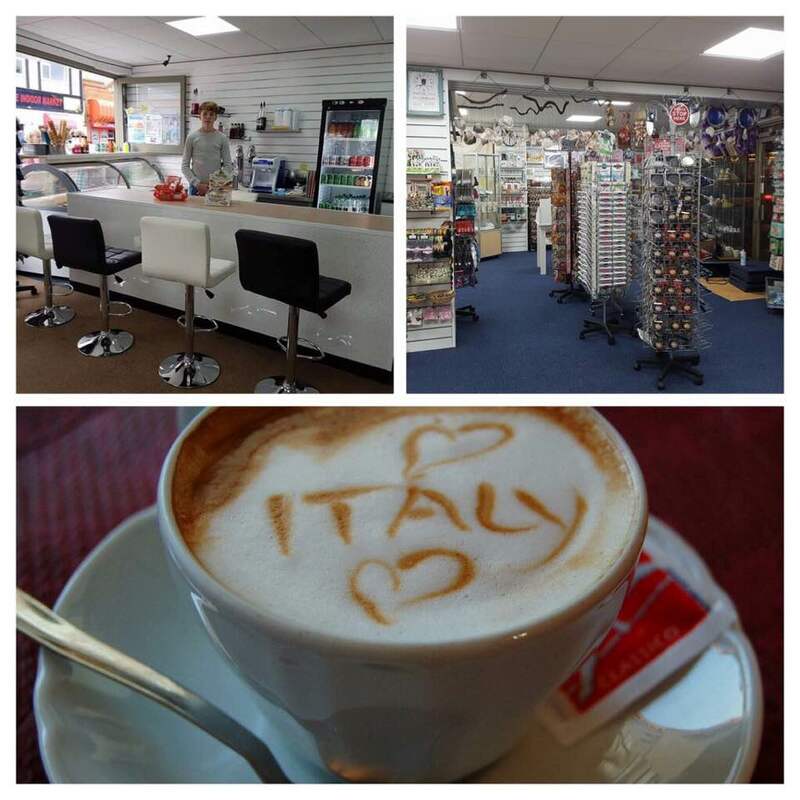 This lovely Italian coffee shop in Mablethorpe can be found on the corner as Victoria Road and the High Street meet. This coffee shop serves breakfast, lunch, and lots of other tasty treats including authentic Italian ice cream. 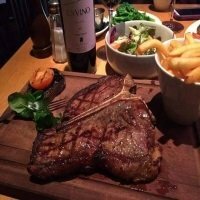 The premises is also fully licensed, so you can enjoy a selection of alcoholic drinks with your food or just choose to sit and take it easy. Seating is available both inside and out, after a recent development you can now also purchase items from the gift shop along with ice cream and milkshakes. This is a great place to pop into, and I especially enjoy a latte when passing. Try your own little taste of Italy. Opening hours are 9am-7pm weekdays and 9am-6pm weekends. 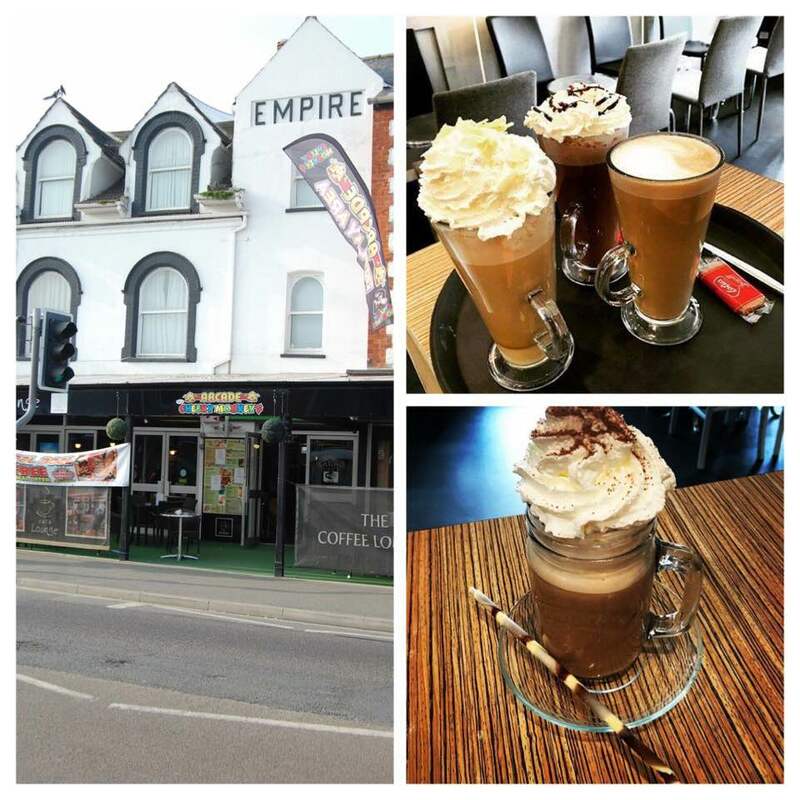 This fantastic Coffee Lounge is located on the High Street next to Empire Amusements. Selling freshly made coffee and a variety of other drinks, along with a wide range of subs, cakes, fresh Belgian waffles, and biscuits, you can find every treat you desire here. 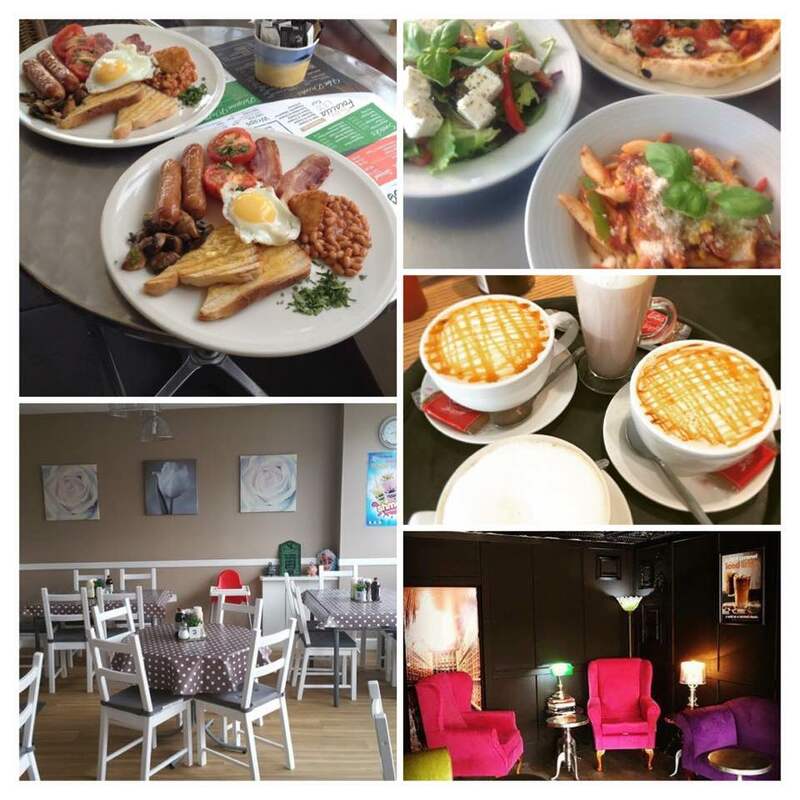 The Coffee Lounge has regular offers for its customers and they are great value, so keep an eye out for them when passing. 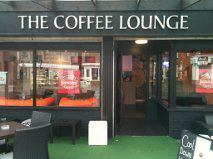 Seating is available outside and there is a very comfy and luxurious offer of seating inside. A visit here could be combined with a trip to the amusements next door. Free WI-FI is provided for customers at the Coffee Lounge, so you can check up on a few emails or check in on facebook anytime. Opening hours are - 8:30am - 6pm daily. 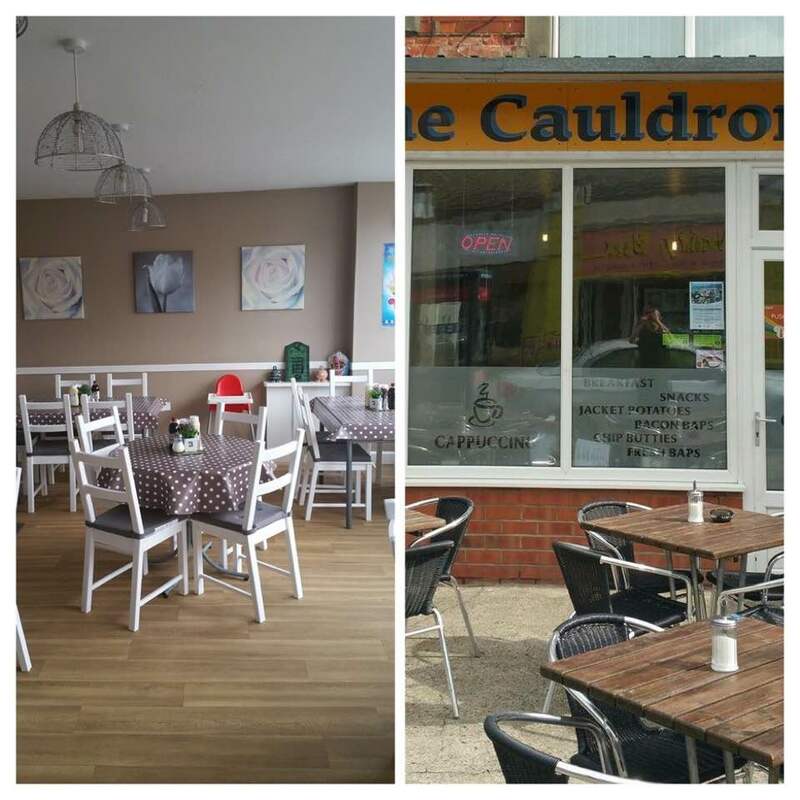 The friendly Cauldron Café is on Victoria Road in Mablethorpe, and only a very short walk from the High Street. The food on offer ranges from snacks, light meals, and sandwiches, to breakfasts, and a full dinner. 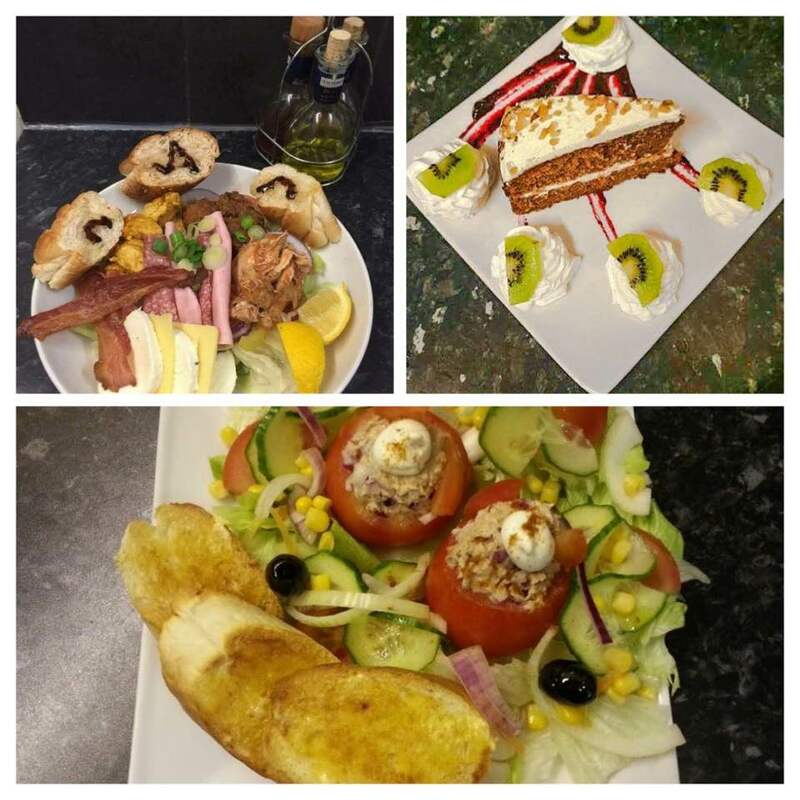 There is also a specials menu which is very good, and the prices for this café are very reasonable. 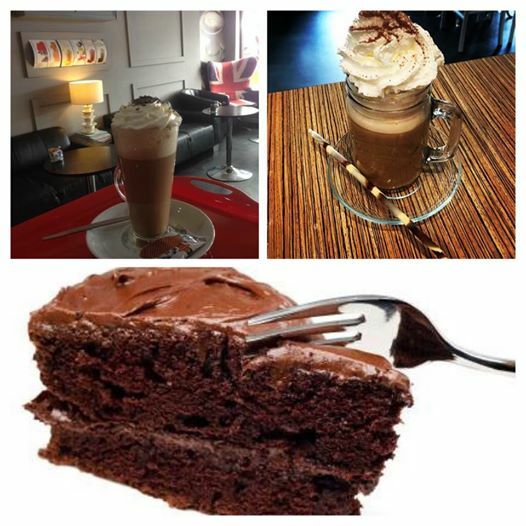 Refreshments of tea, coffee and soft drinks are readily available. 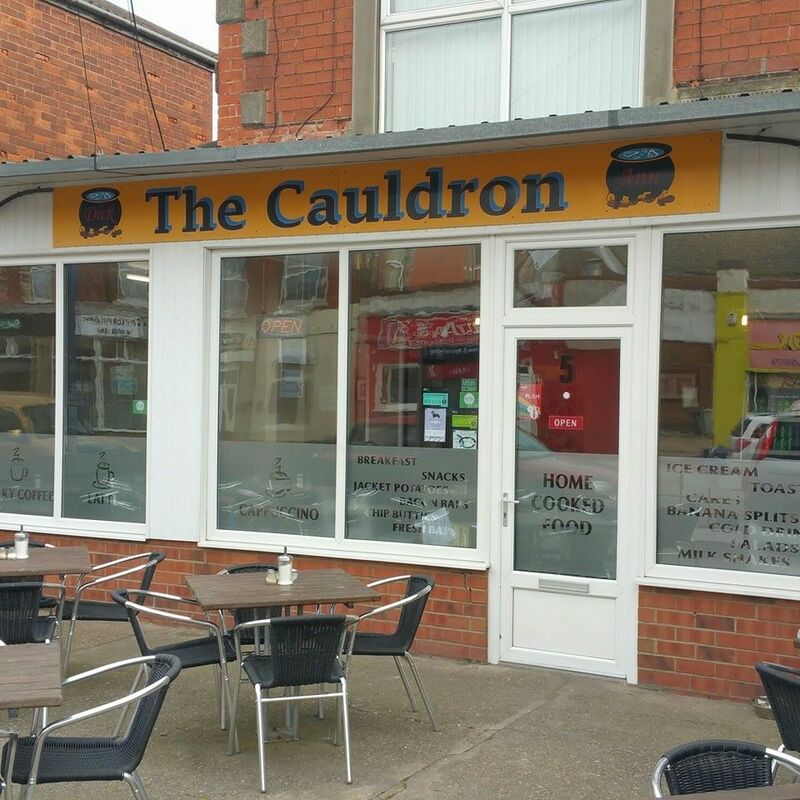 Seating at this Mablethorpe Café is available both inside and out. 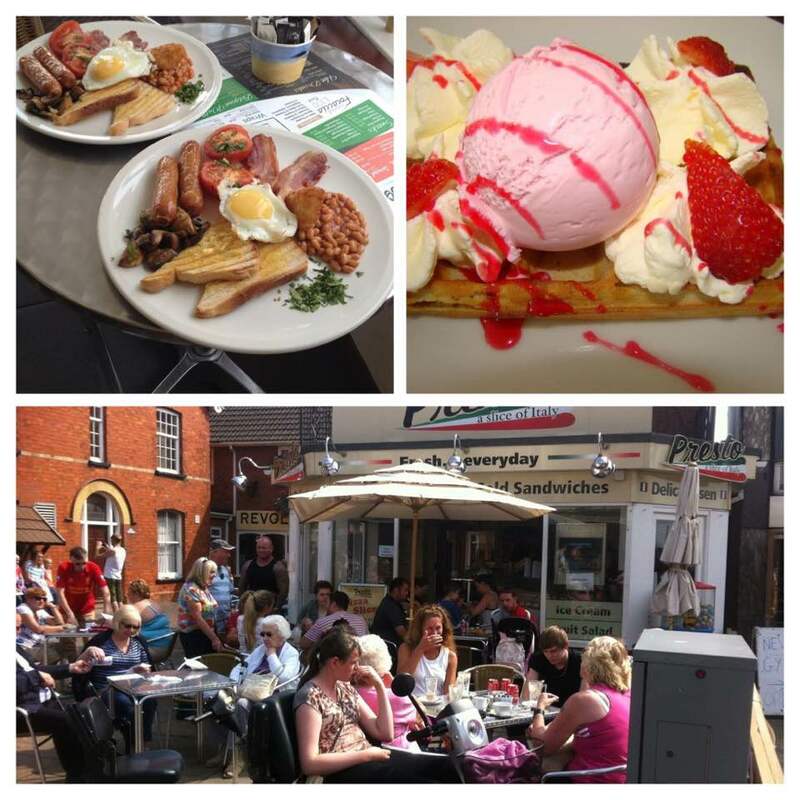 The owners are incredibly friendly and welcoming, and the premises is kept remarkably clean. 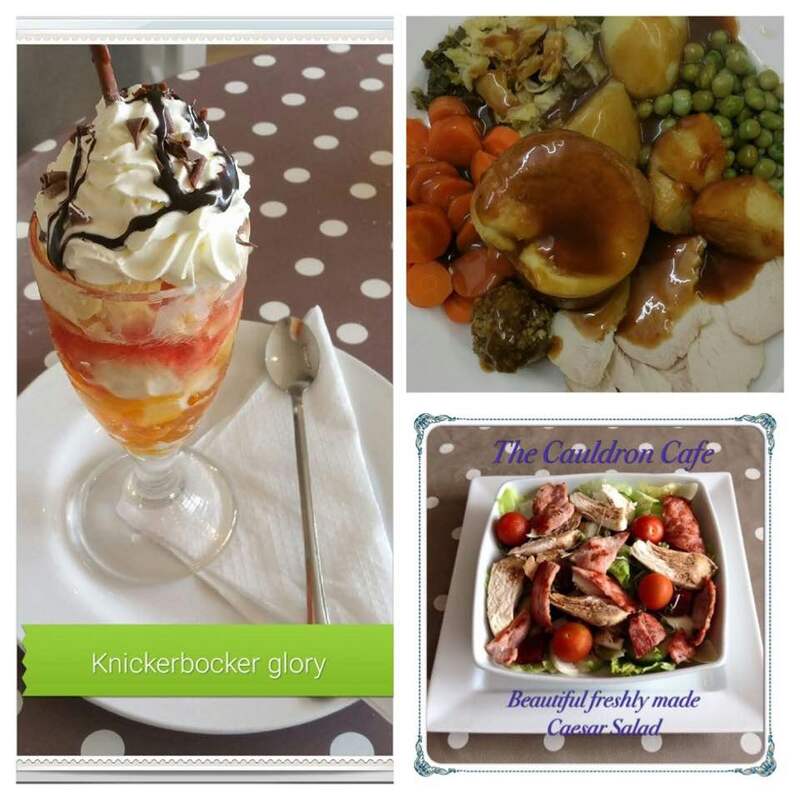 I have enjoyed my fair share of roast dinners from this café and would recommend it to any visitors to the area. 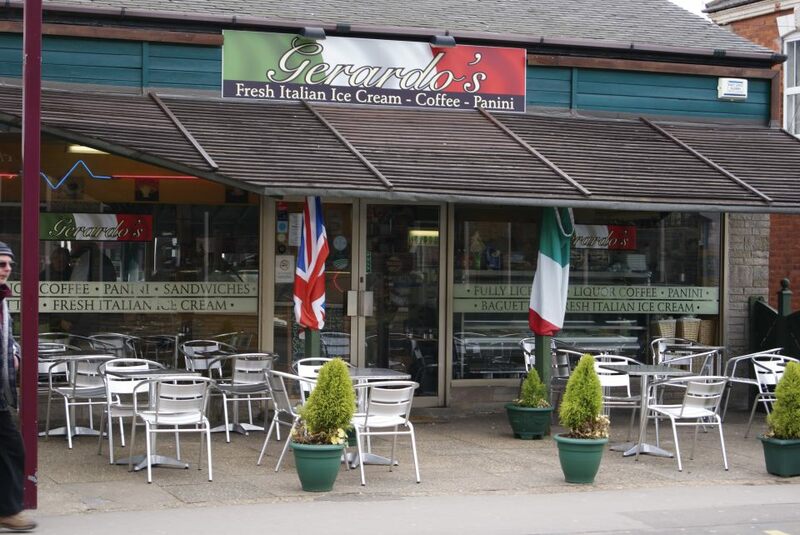 Another Italian offering, that can be found on the High Street just before you reach Barclays Bank. 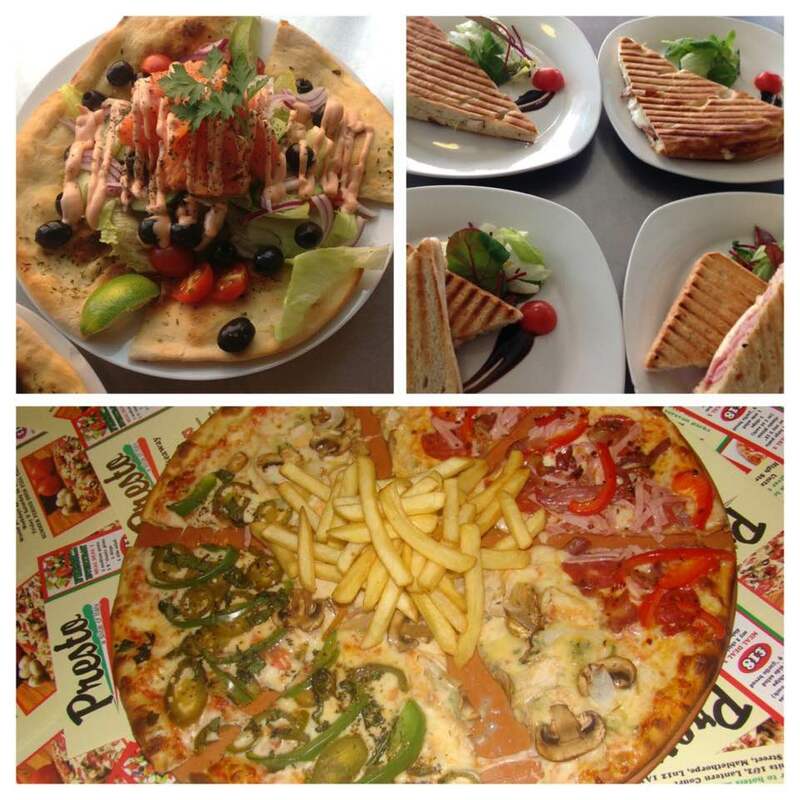 All of the usual drinks can be purchased as well as mouth watering pizzas, sandwiches, breakfasts, sweet treats and much more. 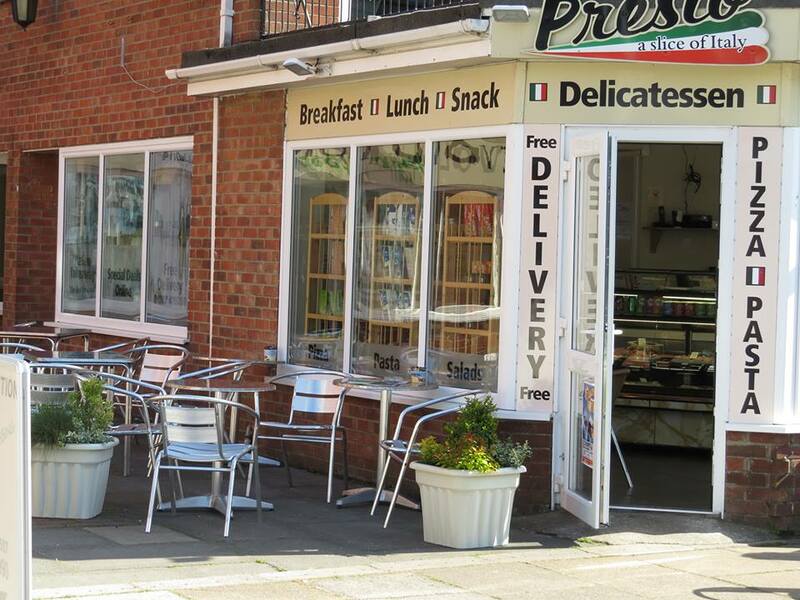 Walk-ins are welcome and Presto also offers a takeaway and delivery service. Seats are provided both inside and out at Presto, this is a great little venue to sit and relax with food and drink of your choice, and it's a firm favourite with visitors and locals, I am very partial to the takeaway - delivery service. 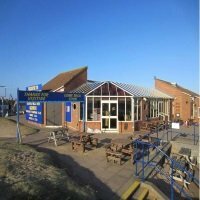 You can find the Bucket and Spade Café on Queens Park Pullover Mablethorpe, this is a great destination to sit and relax with a view to die for. 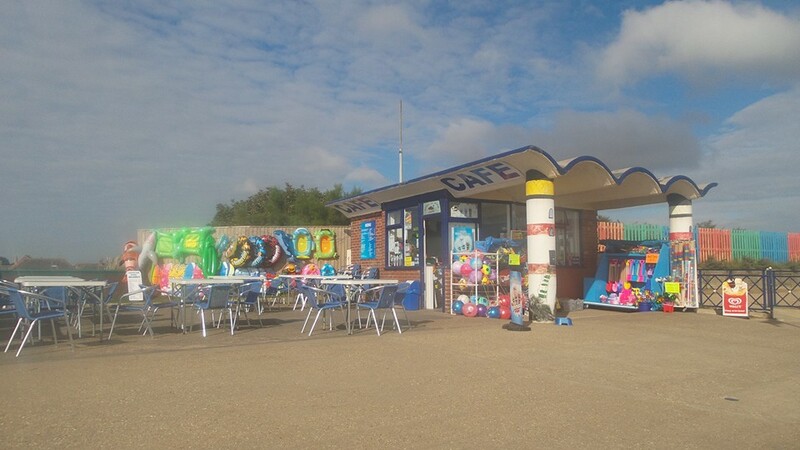 Selling quality food and drink, and every beach accessory you can think of, you will always receive a warm welcome every time you visit the Bucket and Spade. Some seating is available inside and there is a large seating area outside for you to use. 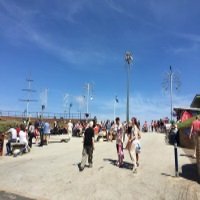 It's a pleasant walk from the main town to here and not far, it makes it a great opportunity to visit here and Queens Park at the same time. 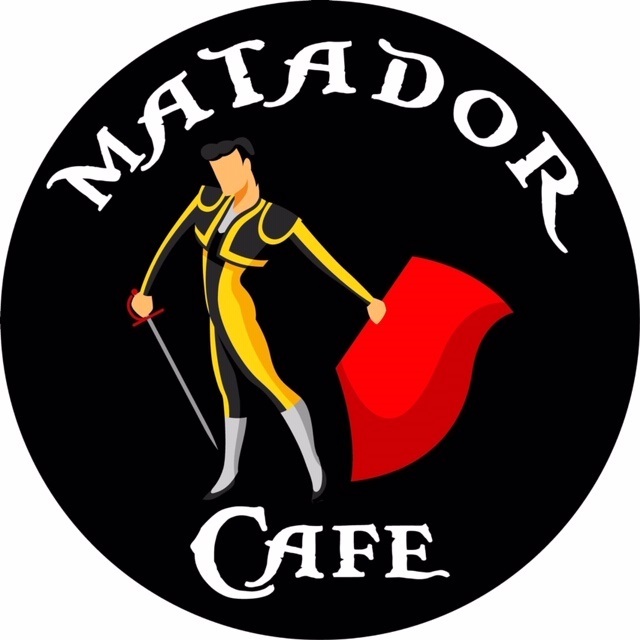 Located at Spanish City in the heart of the town, the Matador Café provides top notch food and a friendly atmosphere to go with it. Read more about this delightful café here. 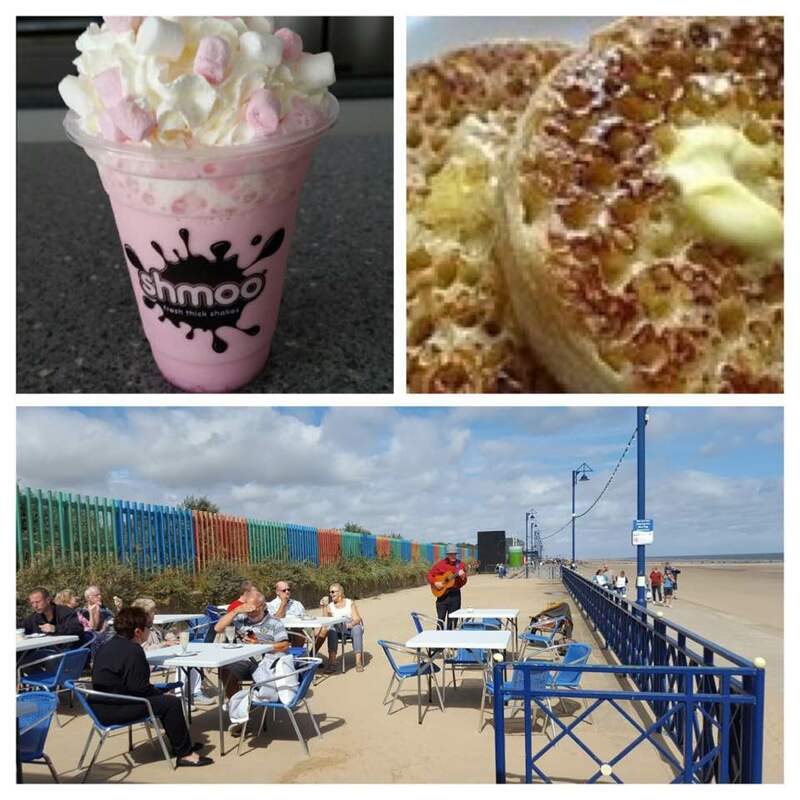 After viewing the options of the Mablethorpe Cafes in our resort, I hope you have been left eager to visit them and try all of the treats that's on offer for you. It's always great to see the tables and chairs full of visitors relaxing and enjoying themselves, just remember to save a seat for me so I can get my fair share of the goodies.